Startling... A mini-masterpiece... King of Herrings sits in the room, long after the final frame. Beautiful moments of genuine friendship sit right next to exceptional cruelty. 'King of Herrings' is moving and compelling, sometimes hilarious and sometimes devastating. Absolutely loved it. 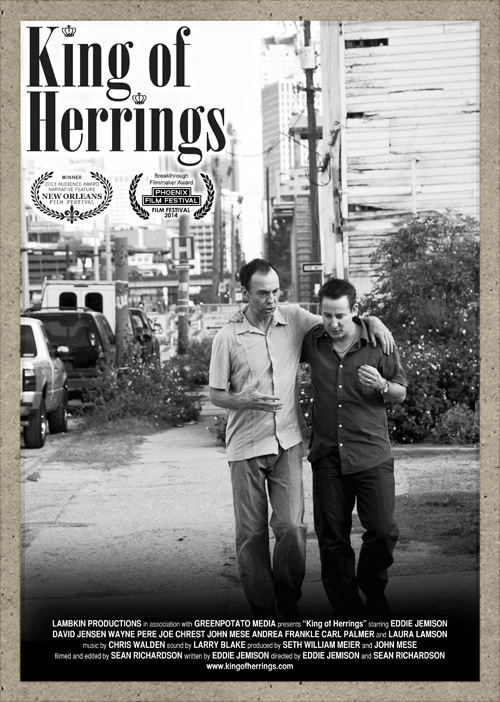 King of Herrings is now available across American Cable in Movies on Demand!